BCK: Kitchen and Cocktail Adventures featuring “nostalgic American fare” is slated to open this fall. 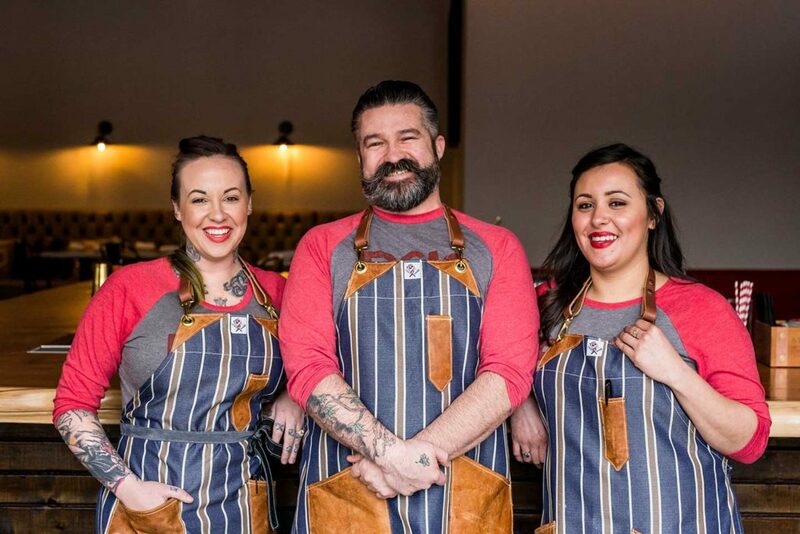 THE WORD’S OUT that Bosscat Kitchen and Libations plans to open a sister restaurant later this fall. 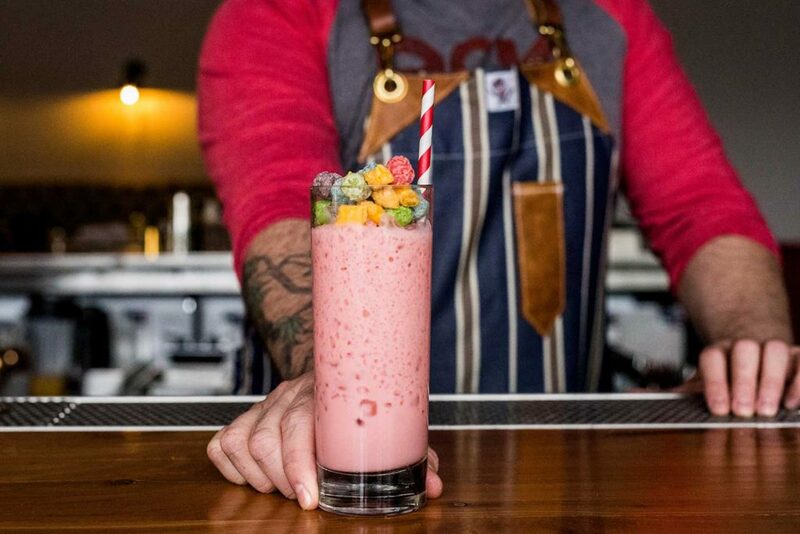 The Newport Beach concept opened in Houston just this past February and offers Instagram-worthy menu items like “Fruity Pebble French Toast.” Earlier this summer, the owners took a stab at offering lighter fare for lunch and debuted a new menu. But the new restaurant, BCK: Kitchen and Cocktail Adventures, will be completely different from the heavy menu items over on Westheimer. 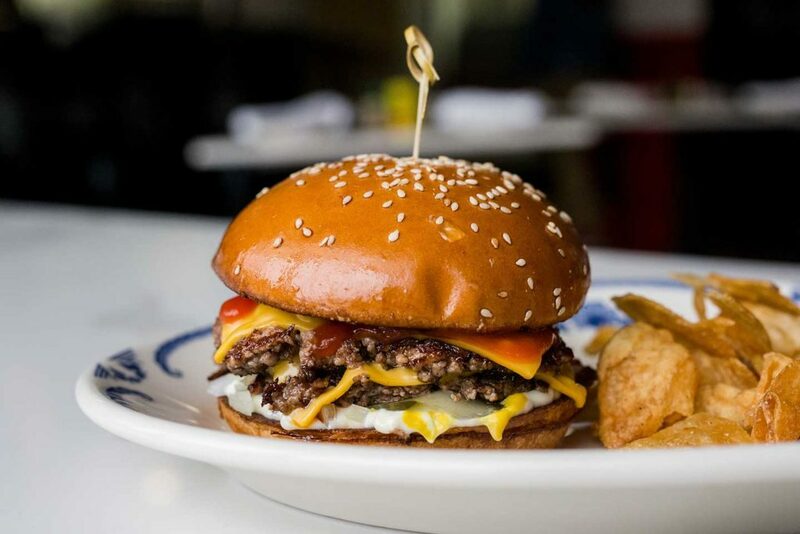 Diners can expect a menu of “nostalgic American fare” in a space formerly occupied by the Glass Wall restaurant in the Heights.